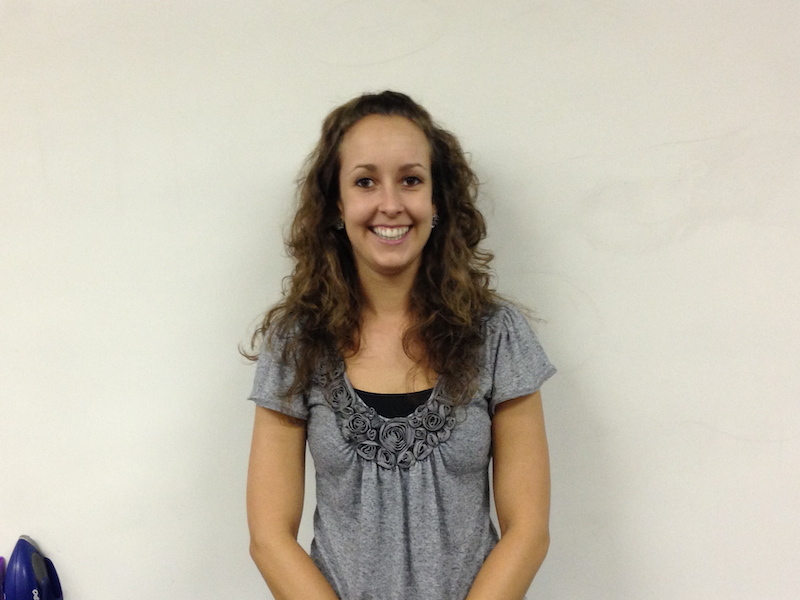 Mrs. Robyn Hilton, Denair High School’s new math teacher, graduated from DHS in 2008. She went on to Fresno State where she earned her degree in Mathematics. She got her teaching credential from CSU Stanislaus. This year, Mrs. Hilton is teaching Algebra 2, Trigonometry/Calculus, AP Statistics, 8th Grade Math, and Leadership. Her teaching career began at Whitmore Charter in Ceres where she taught 7th and 8th grade math. Mrs. Hilton’s math classes this year will focus on making math relevant to her students and useful in their lives. She is also working on creating a positive learning environment in her classroom. Beyond math, Mrs. Hilton will be DHS’s Leadership Advisor and Activities Director this year. She will focus on helping Leadership students create more school and community spirit this year through overseeing such activities as dances, rallies, and Friday lunch activities. Mrs. Hilton will also be providing after-school tutoring Thursdays from 3:00 – 4:00 pm first semester in Room 405. All subjects are welcome, and students will have access to a computer, the Internet, and printing during tutoring. Posted in News and tagged Denair High School, leadership, math, teacher. April Dunham-Filson liked this on Facebook. Caley Reeves Rutherford liked this on Facebook. Rick Hernandez liked this on Facebook. Cindy Gunther Hougland liked this on Facebook. Mel DeSouza liked this on Facebook.